We have two winners for the #SaveAlamance Giveaway. They are Stephanie Bryant and Sherry Allen. Stephanie & Sherry will each receive a copy of the book “Farming Dissenters” by Dr. Carole Watterson Troxler. Congratulations to them both! Thanks to all of you who participated in the contest. Please remember that you can continue to donate to this worthwhile cause to save the epicenter of the battle as well as the triage area where the wounded were tended from outside development. If every Outlander fan donated $1.00, the Battleground could reach their goal with ease. Please consider donating through their Go Fund Me page by clicking here. And since sharing is such a nice thing to do, please share this post or the Go Fund Me page with others. Do it for Roger! More importantly, do it for history! 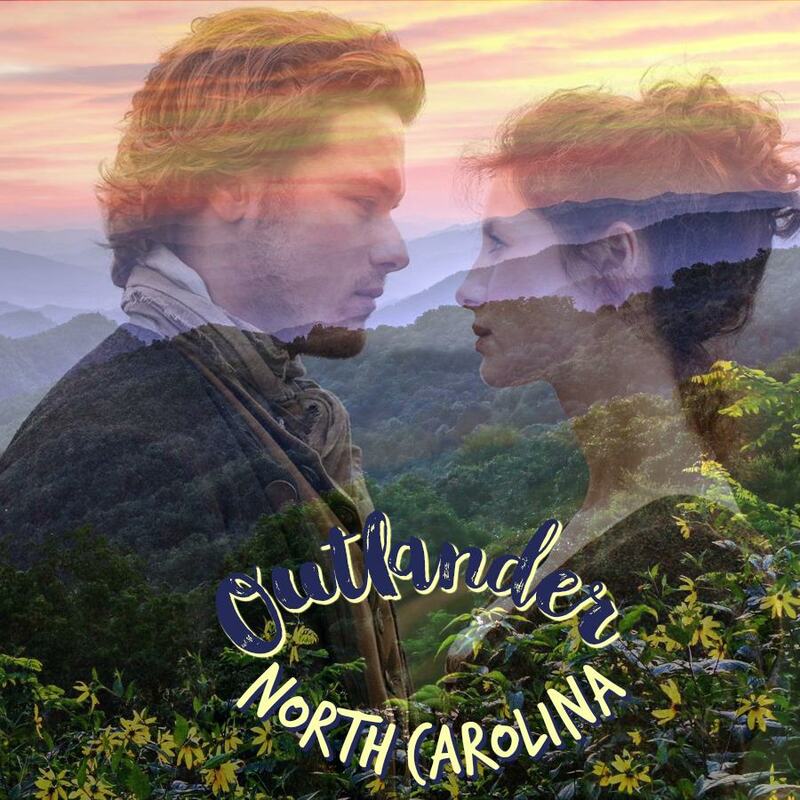 And as always, thank you for reading Outlander North Carolina! Breaking News! We have a winner for this beautiful bracelet! Drum roll please!!!! The winner is Andy Atalay! Andy, congratulations to you!!! To all of you who commented on the blog post but didn’t win, thank you so much for your kind and helpful comments! If you volunteered to write a blog post or contribute towards a giveaway, thank you and I’ll be in touch! If you offered suggestions on what you’d like to see on the blog, I’m already working on some of the great ideas I received! Thank you all so much for everything – even if you simply told me to keep up the good work which means more than you know! Once again, congratulations to Andy and keep an eye out for more giveaways in the future! And as always, thank you for reading Oulander North Carolina!